Zeiss Accessories offer a plethora of possibilities. 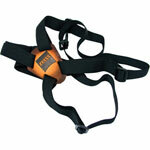 They facilitate simple sighting in, hassle-free handling and safe transport. They also help increase performance and boost the visual experience of the user. 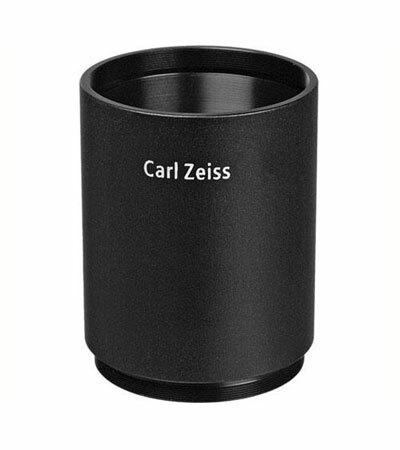 These well thought-out accessories for rifle scopes and binoculars from Zeiss are extremely precise, practical and quick to use, and especially designed by hunters for the like of hunters.